Clocktower Radio's Jeannie Hopper and Jake Nussbaum and Sherry Dobbin of Times Square Arts talk with artist participants in the Midnight Moment project in Times Square. 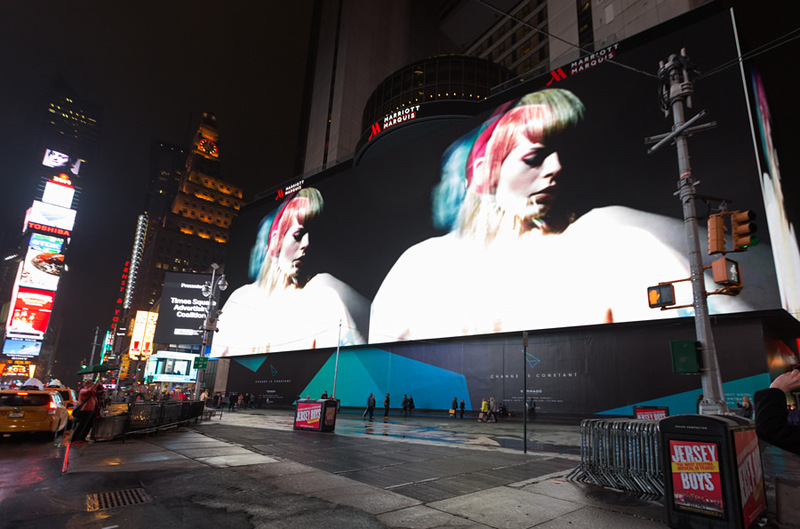 Midnight Moment is the largest coordinated effort in history by the sign operators in Times Square to display synchronized, cutting-edge creative content on electronic billboards and newspaper kiosks throughout Times Square every night. 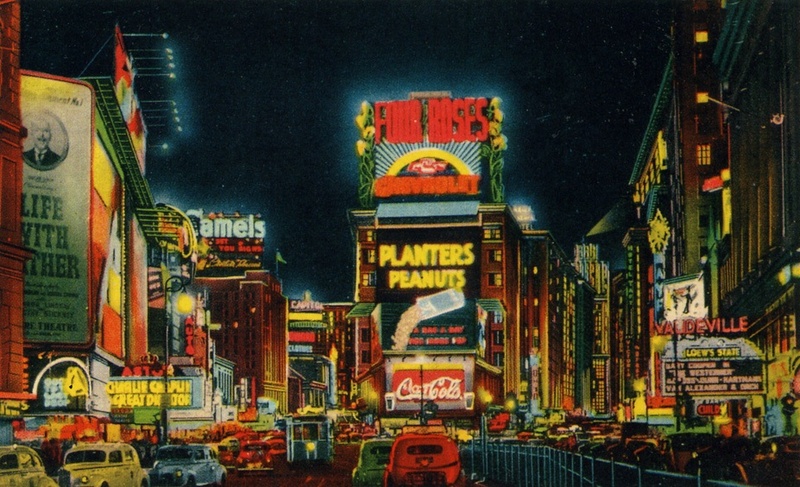 The program premiered in May 2012 and is organized and supported by the Times Square Advertising Coalition in partnership with Times Square Arts, the public art program for the Times Square Alliance, with additional partners of participating sign holders and artists. Midnight Moment is a nightly event at 11:57pm, which transforms the billboards of Times Square into the world’s largest digital gallery. In the first of these interviews, filmmaker Charles Atlas and artist/musician Antony discuss their work You Are My Sister (TURNING), featured as the December 2014 Midnight Moment. Clocktower Radio wishes to thank Red Bull Studios New York for providing their studio facilities for this session. TURNING is an ongoing collaborative project by Antony and Charles Atlas, which began as a series of one-off performances before later touring Europe. Recently, Antony and Atlas have released a music documentary based on the tour, also titled TURNING. The three-minute art piece featured for Midnight Moment was remixed from live footage taken during these performances. In the second of these interviews, Jake Nussbaum interviews Joey Gabriel, Eliza Douglas and Kembra Pfahler, three of the women featured in TURNING. The interview took place in the middle of Times Square, shortly after a screening of the film.